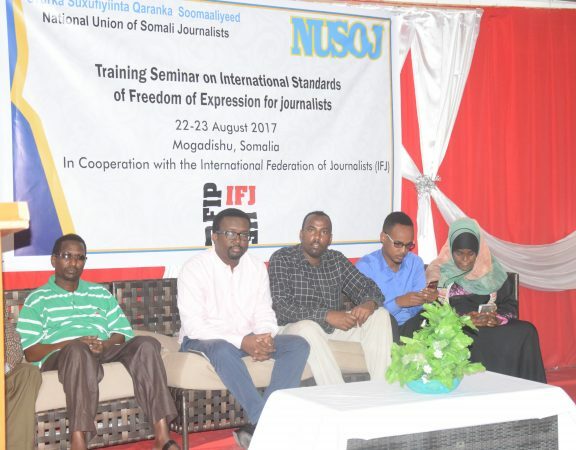 Three local journalists were caught up yesterday, Sunday 10 September 2017, in a suicide bombing in Beledweyne town of Hiran region in Central Somalia, the National Union of Somali Journalists (NUSOJ) has said. 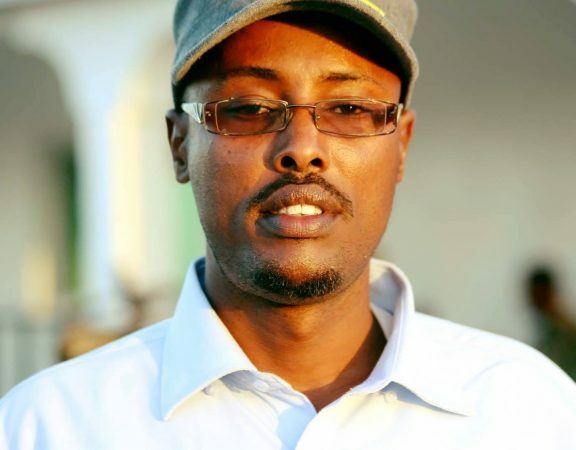 Abdishakur Mohamed Hassan who works for Saab TV, Abdulkadir Omar Ibrahim of RTN TV and Simba Radio as well as Abdullahi Osman Moallim of Jubaland TV were wounded in this suicide attack at Siligga restaurant at the entrance of headquarters of Hiran regional administration. 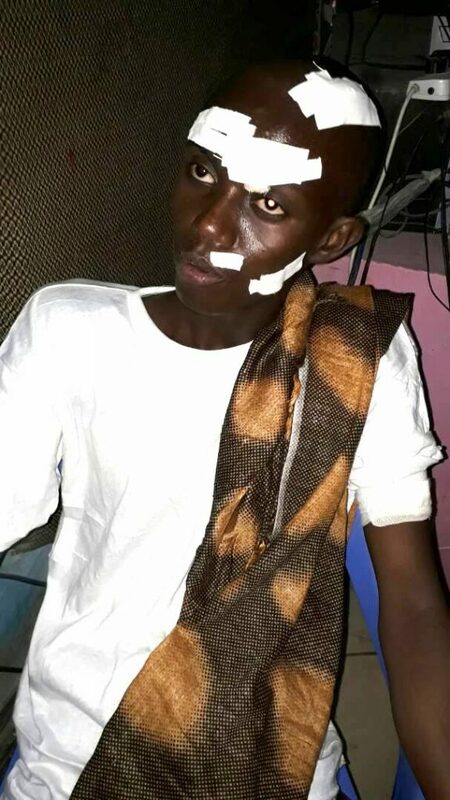 Due to seriousness of his wounds, Abdullahi Osman Moallim was today evacuated to Mogadishu for urgent treatment. 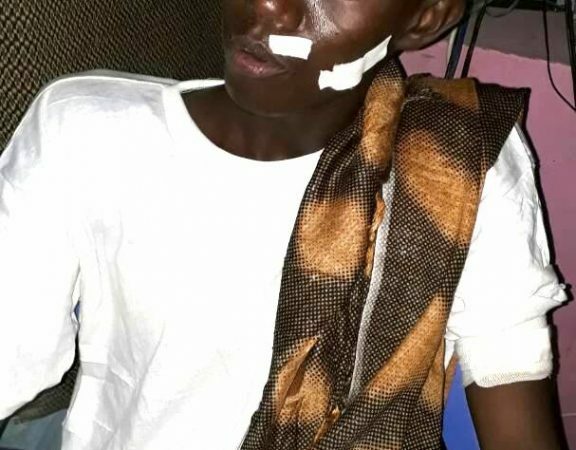 “The blast killed at least 6 people and injured more than 15 wounded after a suicide bomber blew up in the restaurant when his belt and vest exploded” said Osman Adan Areys, Vice President of Supreme Council of NUSOJ visited wounded journalists at the Beledweyne hospital. 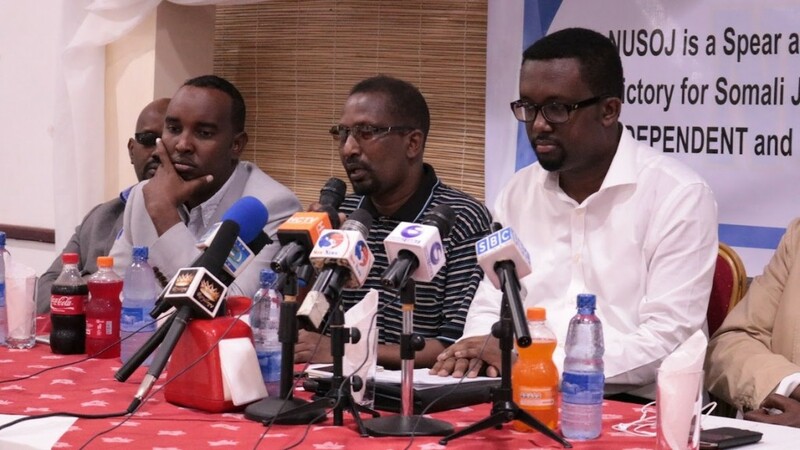 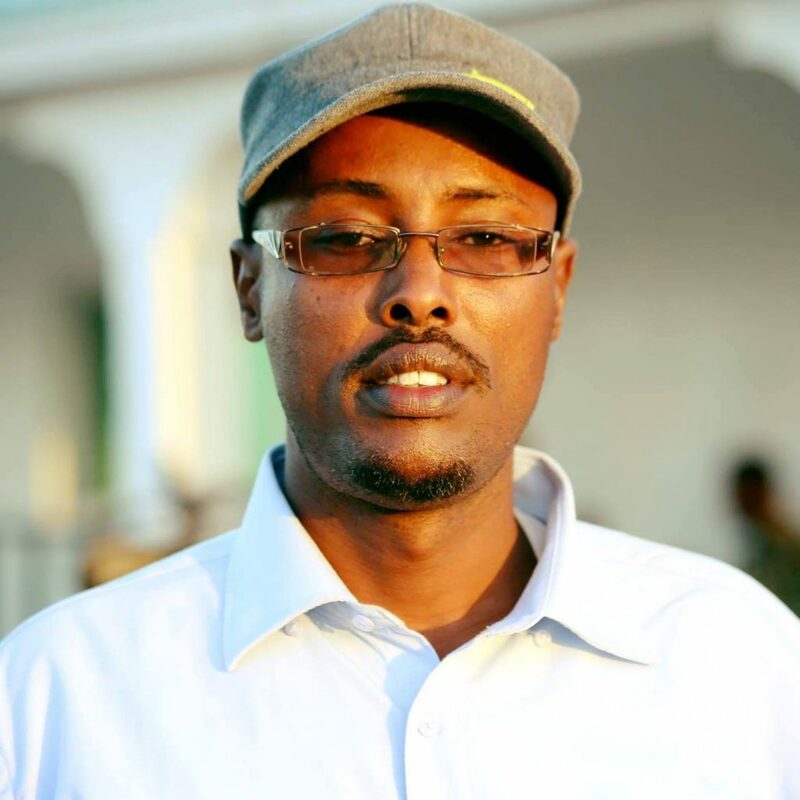 “We deplore these casualties caused by this brutal suicide bombing and encourage journalists in Beledweyne to take all the necessary precautions to carry out their duties in the safest environment”, said Omar Faruk Osman, NUSOJ Secretary General. 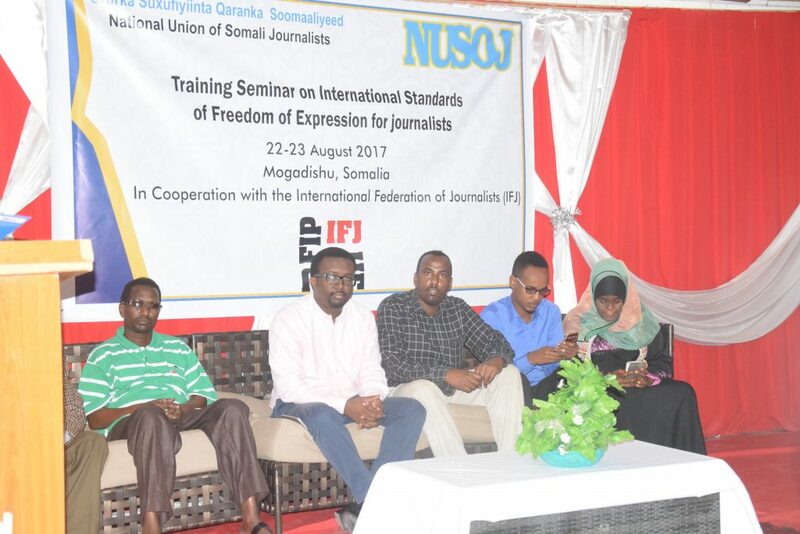 The restaurant is a place where journalists who are looking for news frequently go. 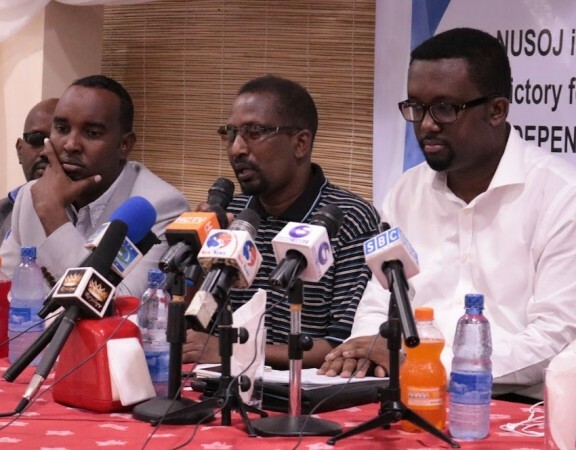 Al-Shabaab extremists group immediately claimed responsibility of this savage attack.